When I think of Avocado Bread I usually think of a delicious piece of whole wheat toast with a thick layer of Avocado spread over the top like butter. I have to say nothing beats Avocado Toast on a Saturday morning with eggs and piping hot coffee. However I have found another way to enjoy ripe Avocados with bread and that is to make Avocado Bread! Avocado’s are a perfect ingredient for baking with. They can be a substitute in recipes for butter, shortening, or eggs. Usually 1 cup of Avocado can be replaced for 1 cup of butter. I have also found bananas are another great replacement for baking, however bananas will leave their distinct flavor unlike Avocados which are harder to detect in the final product. 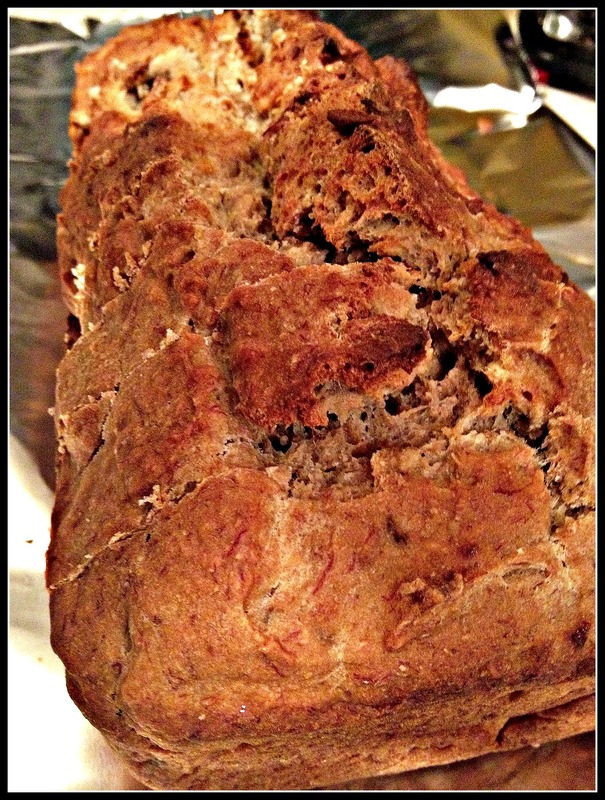 Below is the recipe for my Avocado Quick Bread. It is simple and really yummy! You can add in nuts, dates, chocolate chips, coco powder, or anything else that sounds appealing. This week I just made a good old fashioned plain version with nothing glamorous. 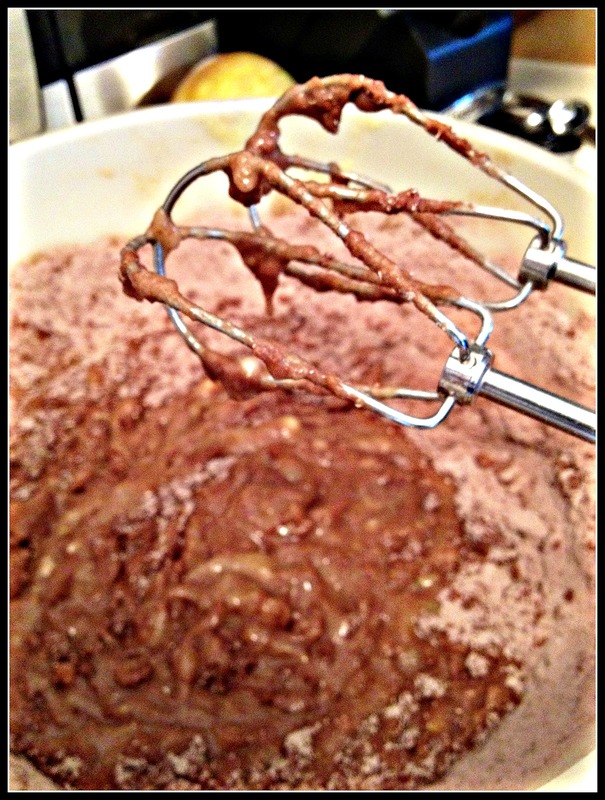 Last mix in nuts, dates, chocolate chips, or anything else you want. 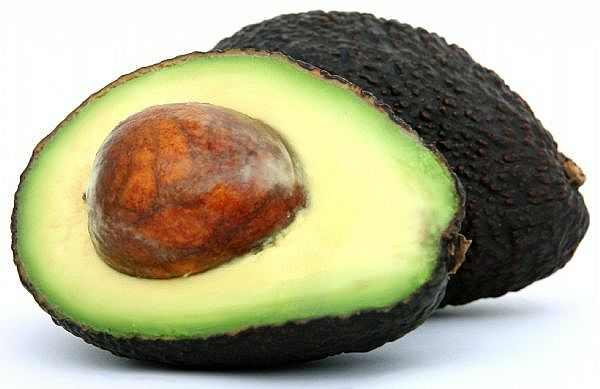 I also want to note that although many people believe Avocados are not a healthy food in reality Avocados are a great source of healthy fats and good nutrients. You just have to make sure like anything else you are eating it in moderation. Enjoy!